Be seen quaffing one of the world’s most delicious wines with tastings throughout November and December. Drink Pink with us during November and December and indulge in some stunning Rosé blends off our specially crafted Drink Pink menu for the two months only. 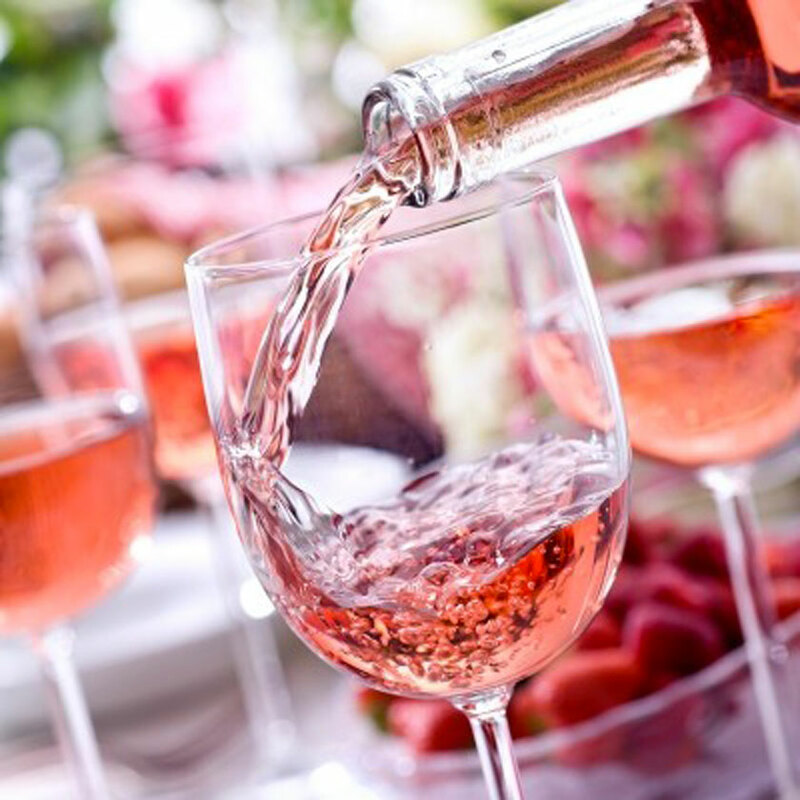 Sip on some of the best national and international Rosé and pink sparkling, like that of Gold Medal winner and Trophy for Best Rosé at the 2017 Royal Adelaide Wine Show – Jericho Rosé from Adelaide Hills, SA. There will also be pink cocktails and the infamous Frosé cocktail of Jacob’s Creek Letit Rosé.